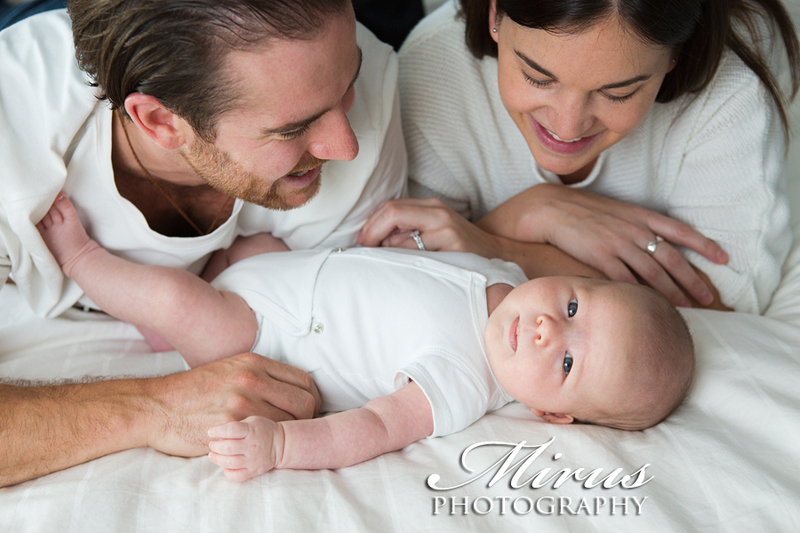 Newborn lifestyle photography sessions are another favourite of ours to photograph. 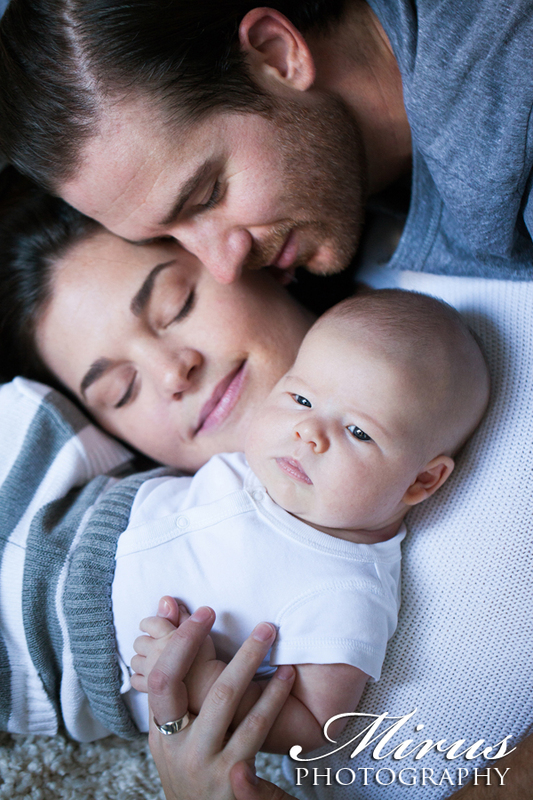 It is so nice to be invited into a clients home to capture their little one as they are settling in to a whole new life as a family together. 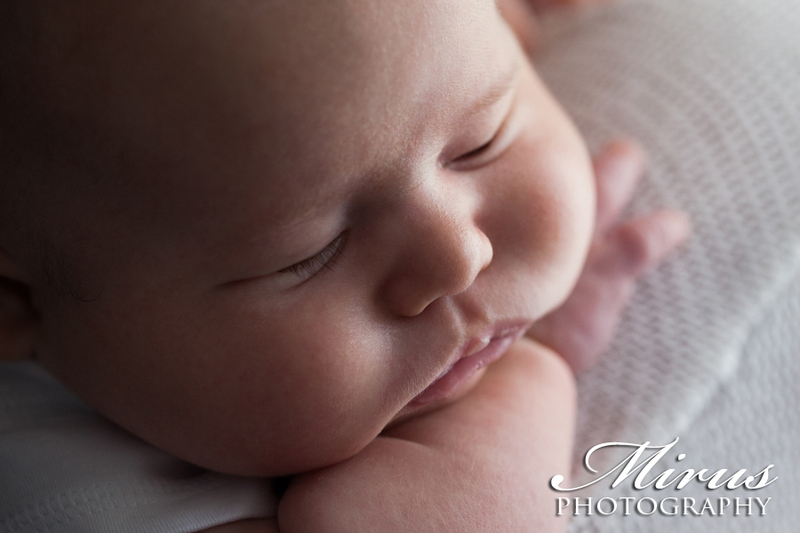 Lifestyle newborn photography is so relaxing for the family. No need to pack things up to bring to a studio session. Everything you need is there at home for you. 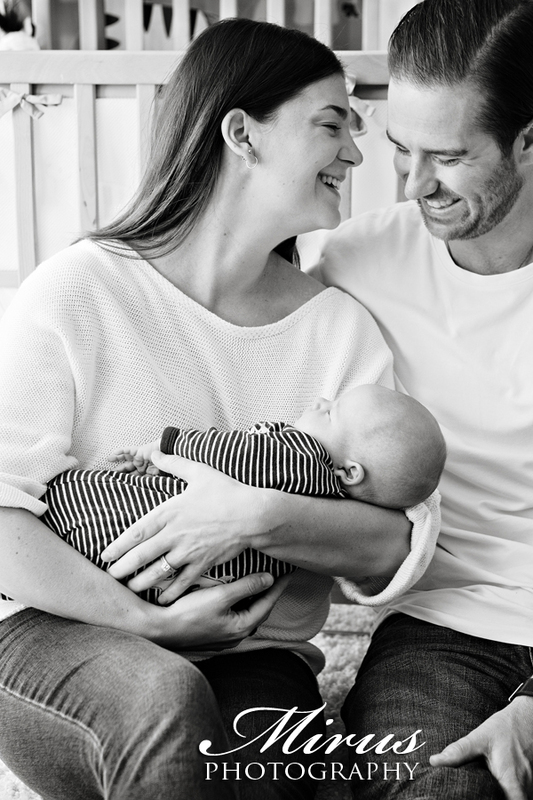 We also get to photograph the family in amongst their things, in their little one's nursery and in their home which makes the lifestyle newborn session more personal.We were so honoured to be asked to photograph this session. The parents of this handsome baby boy are past wedding clients of ours. They moved out west after their wedding and so we thought we would not have the opportunity to photograph their family but then they came back to Ontario. We were beyond excited! 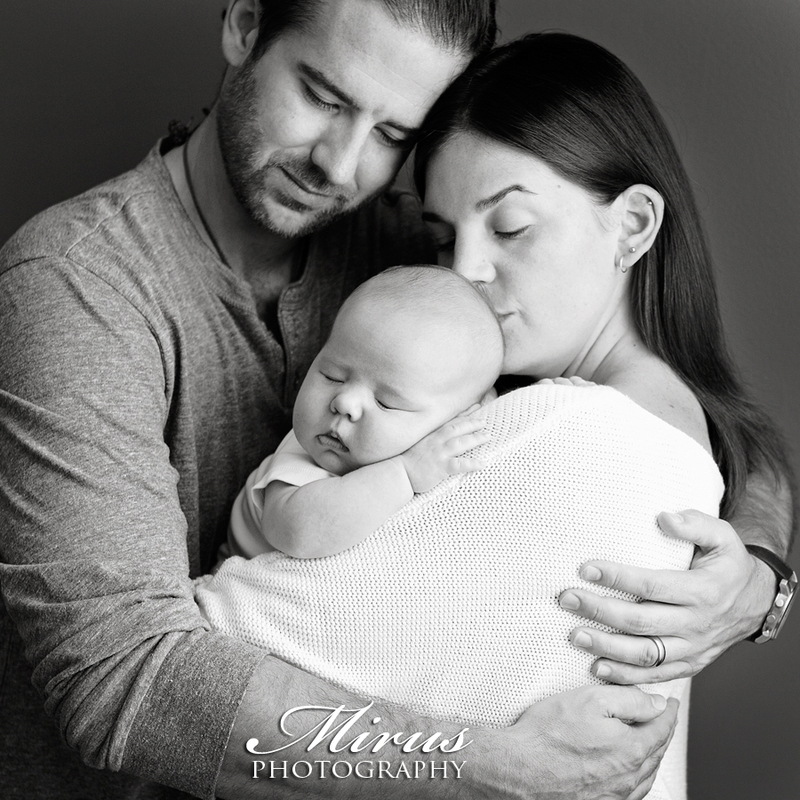 Their little boy was six weeks old when this session was done. 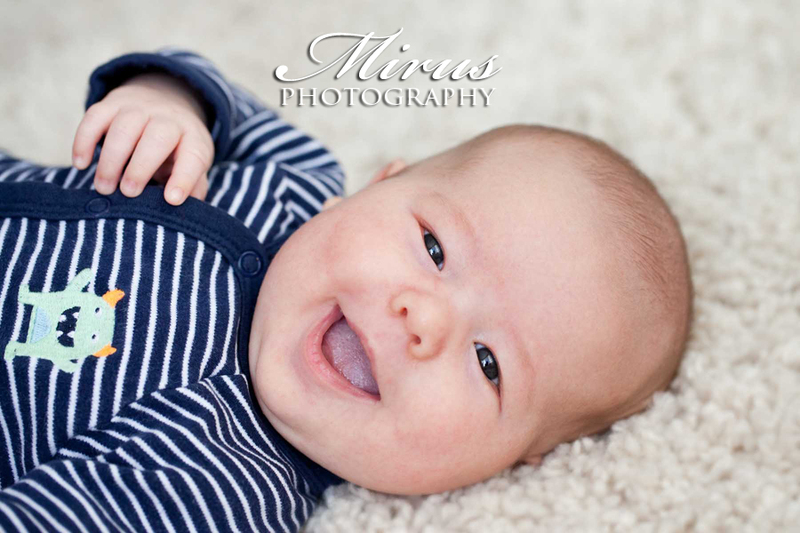 He had big smiles and was awake for much of the time. 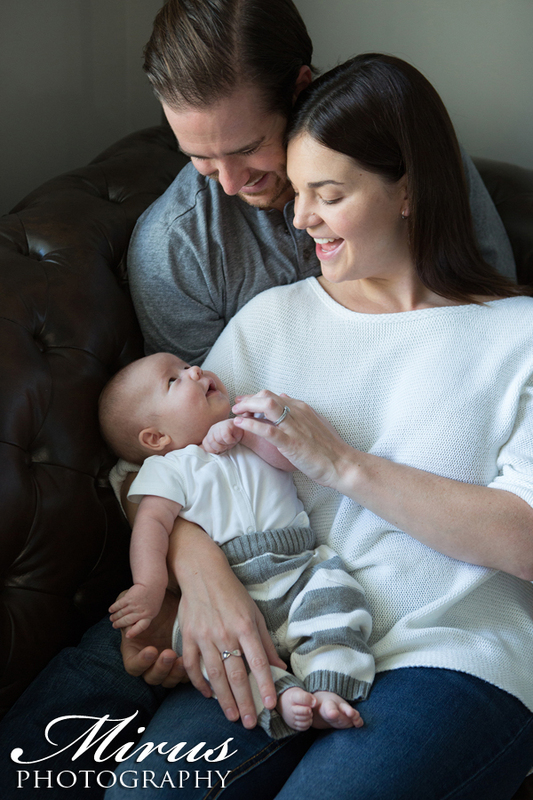 We loved watching his parents smile and coo at him. He was such a happy baby boy! 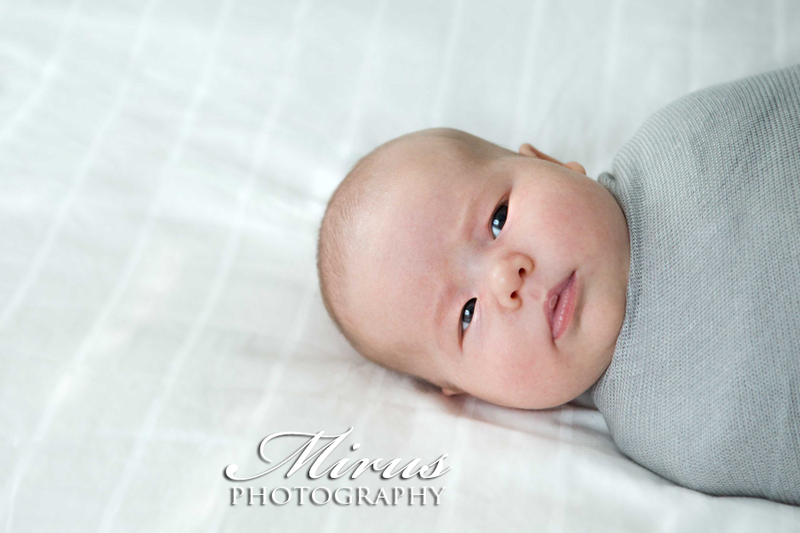 *Newborn lifestyle photography can be done later than in studio newborn photography but these in home sessions can also be done earlier than six weeks. 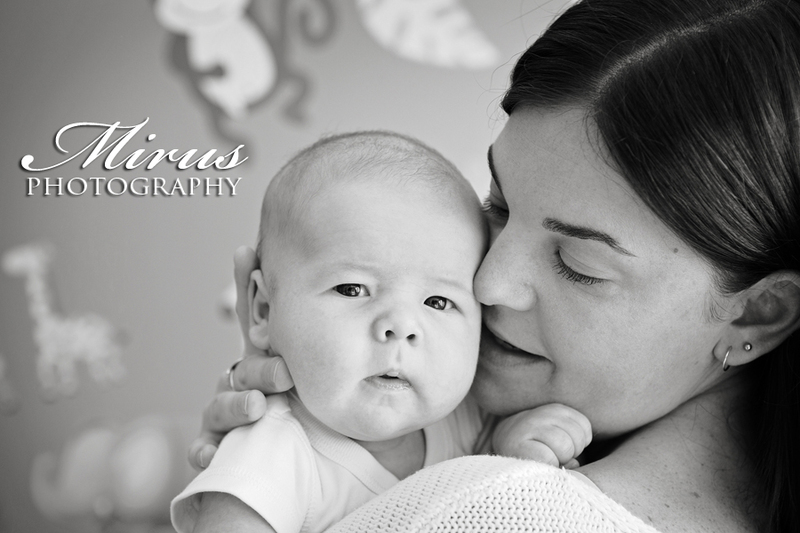 Whereas newborn photography in studio should be done before a baby is 14 days old.